Spending time together in a beautiful setting is refreshing and relaxing. 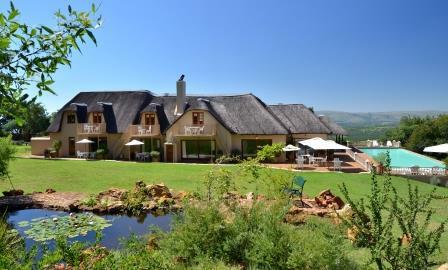 Steynshoop Mountain Lodge is a luxury country hotel nestled in a game farm on the mountain with an “Out of Africa” feel. 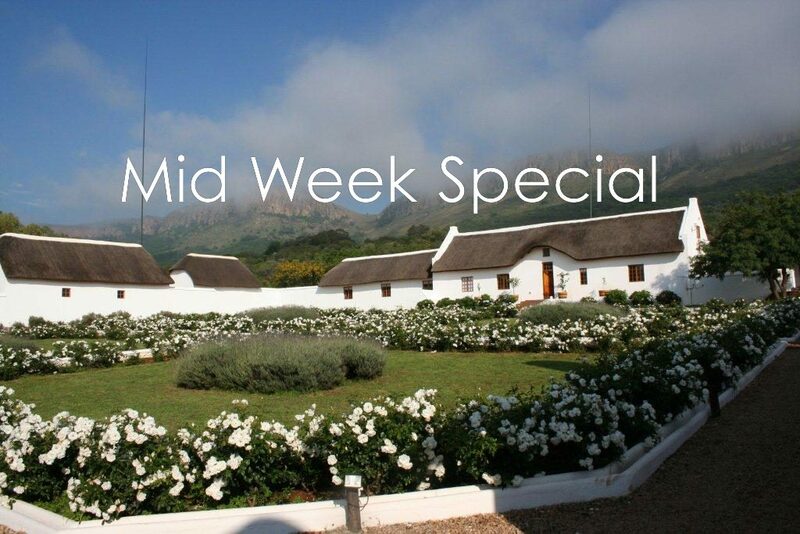 Almost next door, Steynshoop Valley Lodge is a self-catering lodge for those who prefer to prepare their own meals. 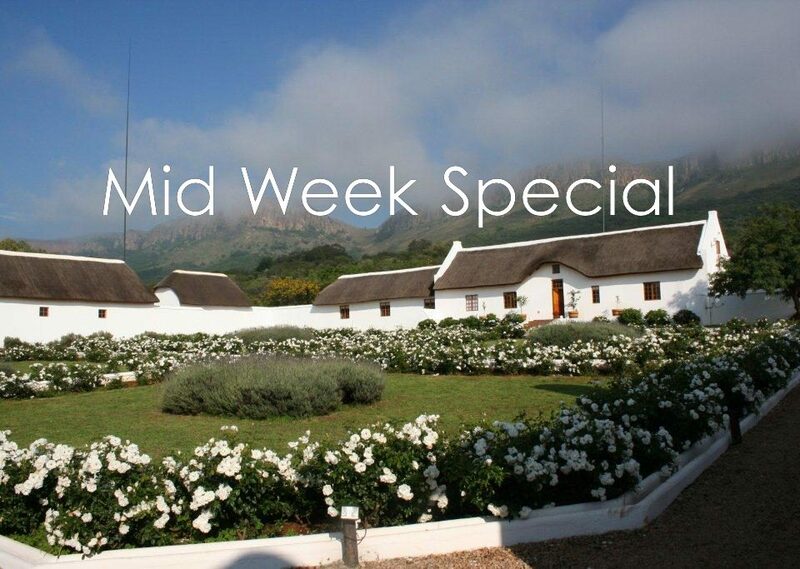 Valley Lodge is like the “Cape in Gauteng” and is home to the beautiful Steynshoop Wedding Venue. 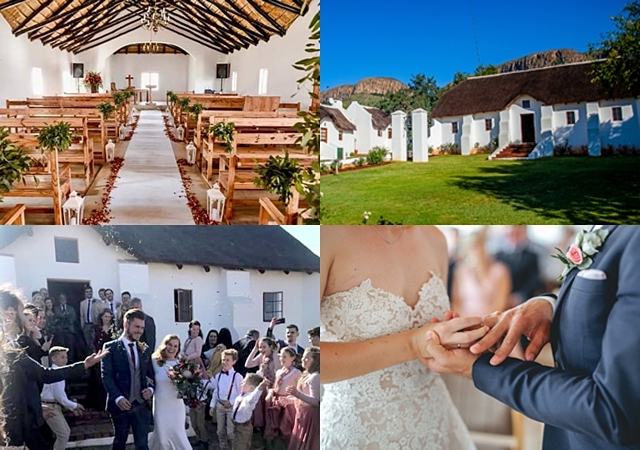 People come to Steynshoop to connect with friends and family; to celebrate their wedding: enjoy a romantic getaway or re-connect with old friends. Colleagues gather to plan and overcome challenges. 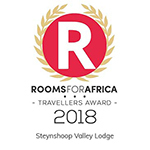 Steynshoop Mountain Lodge and Game Farm is a full-service luxury lodge with 9 en-suite bedrooms and facilities for small conferences, situated roughly halfway up the magnificent mountain, in a nature reserve. 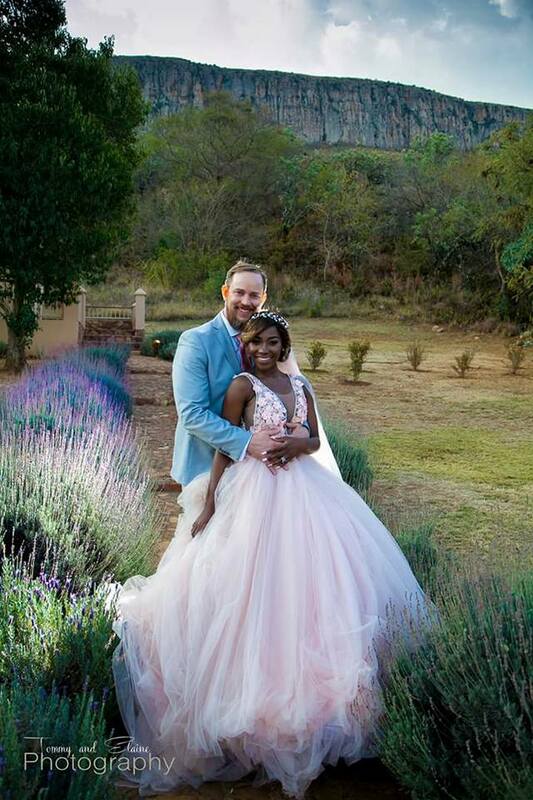 A wedding at Steynshoop is a spectacular experience. The charming chapel, breath-taking wedding photo’s and the wedding banquet in Harmony Hall all combine to give you the happiest day of your life. 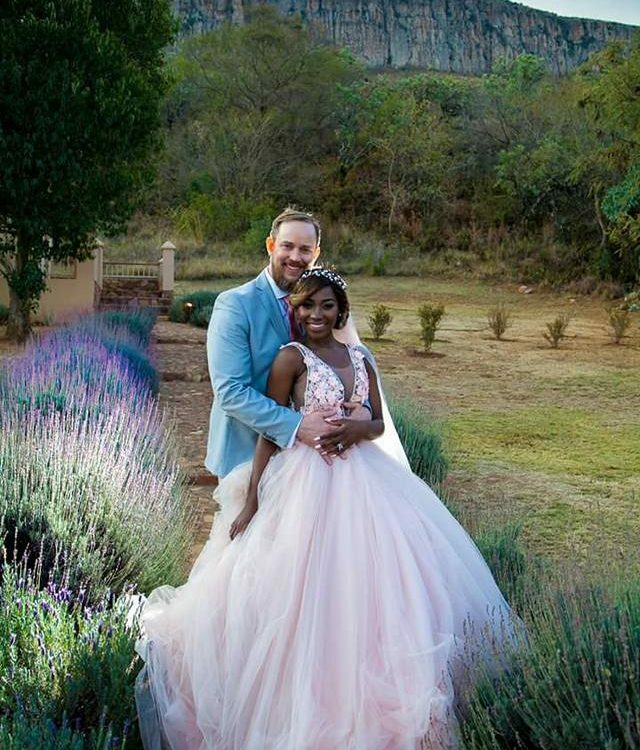 Visit Steynshoop Wedding Venue to truly appreciate its beauty. 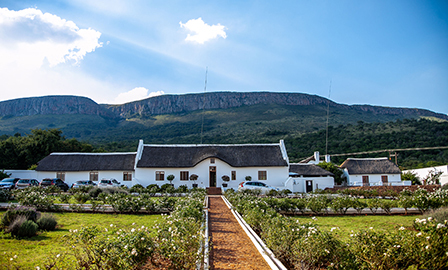 The spectacular views of the Magaliesberg at our venue will make your conference unforgettable. During your breaks enjoy the fresh country air or pause a moment as you contemplate the views. 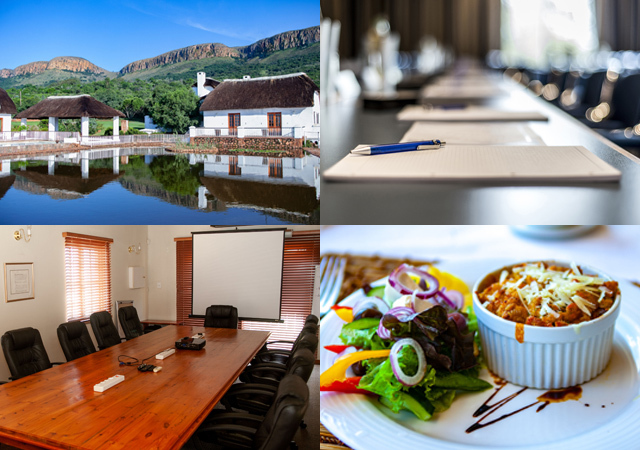 We are a fully catered Magaliesberg conference venue with everything you need to run a successful conference, team breakaway or corporate retreat. 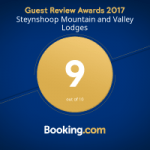 Take a moment to view our captivating Video Introduction to Steynshoop. We had a wonderful stay, the staff was very friendly, the food was good, hospitality amazing. I loved the entire setting. My wife and I were looking for some quality time without disturbances and we got exactly that. Definitely coming back. It was superb. Just what we need to for that perfect little get away spot from the city. Food was great, service was friendly. Definitely worth it. Stayed in the Mountain Lodge. Beautiful view with excellent accessible hiking routes. 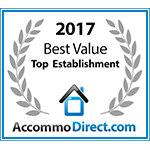 Delicious food, very comfortable beds, cute pets. Thank you so much to host Pieter and his staff for being incredibly accommodating with such a large group and several requests not usually included in lodge stay. The sundowner bouma is an absolute must. Will be back to try out the magnificent looking pool in summer.